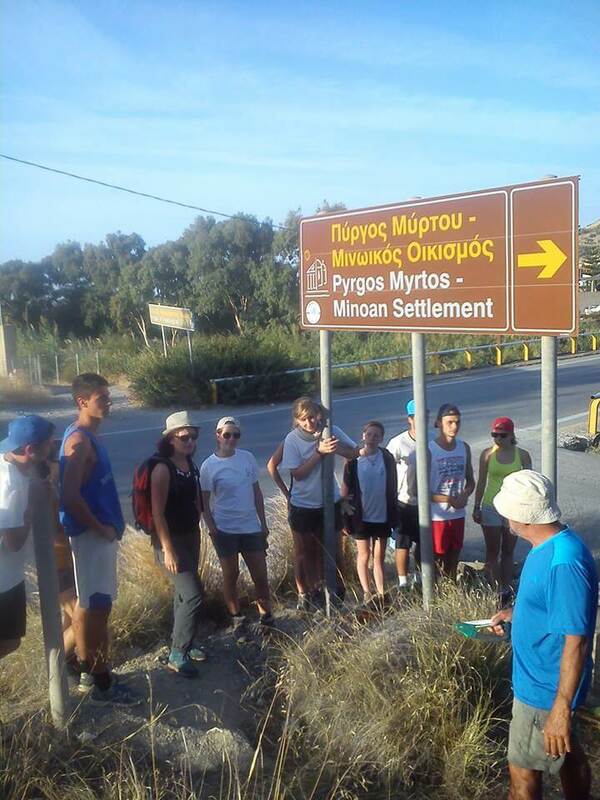 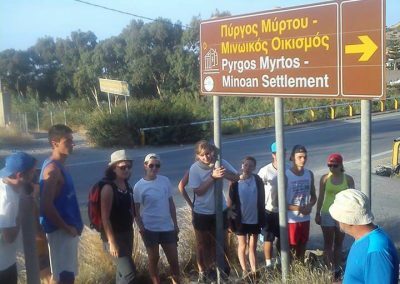 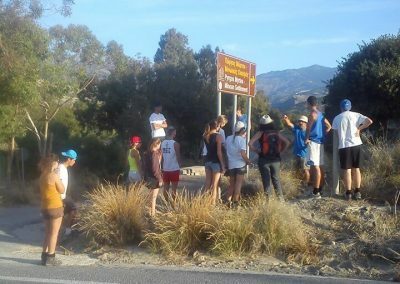 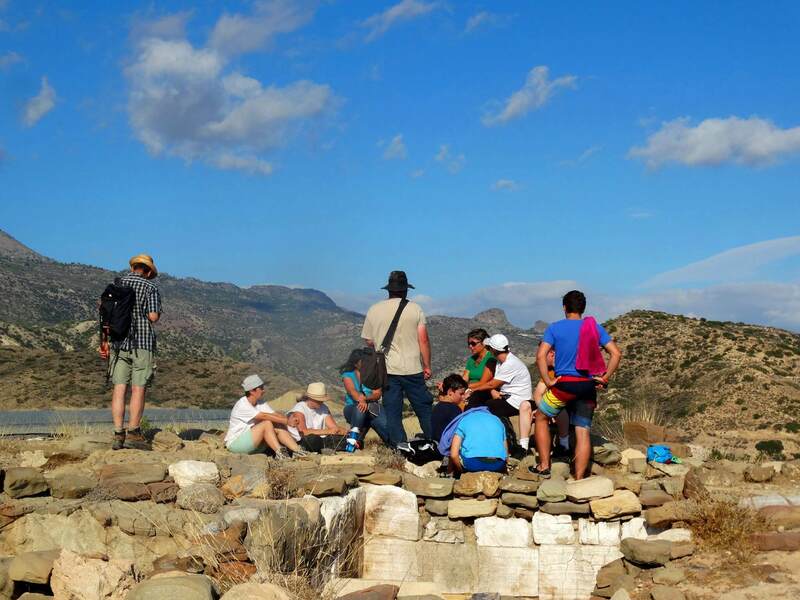 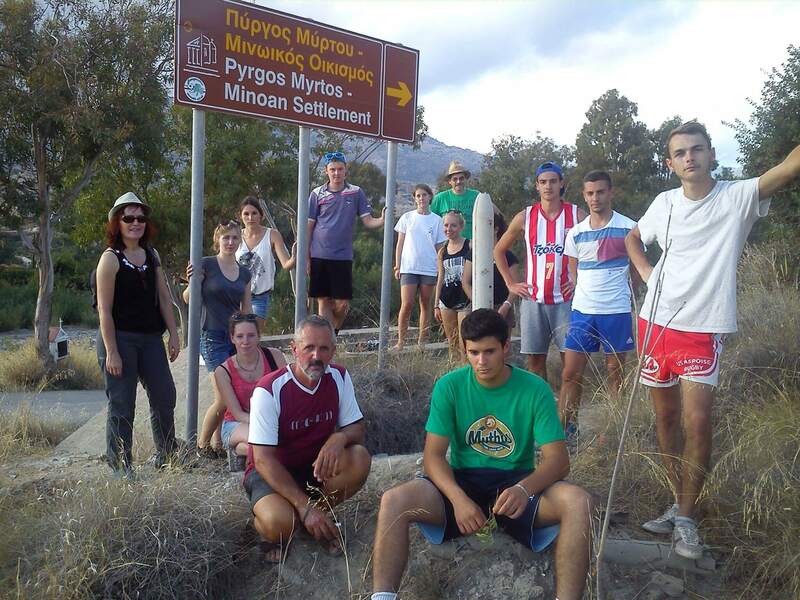 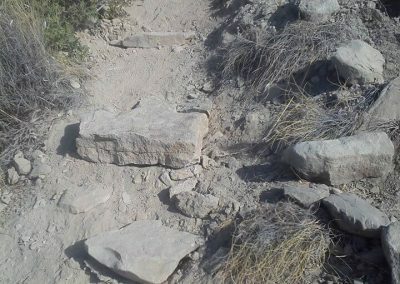 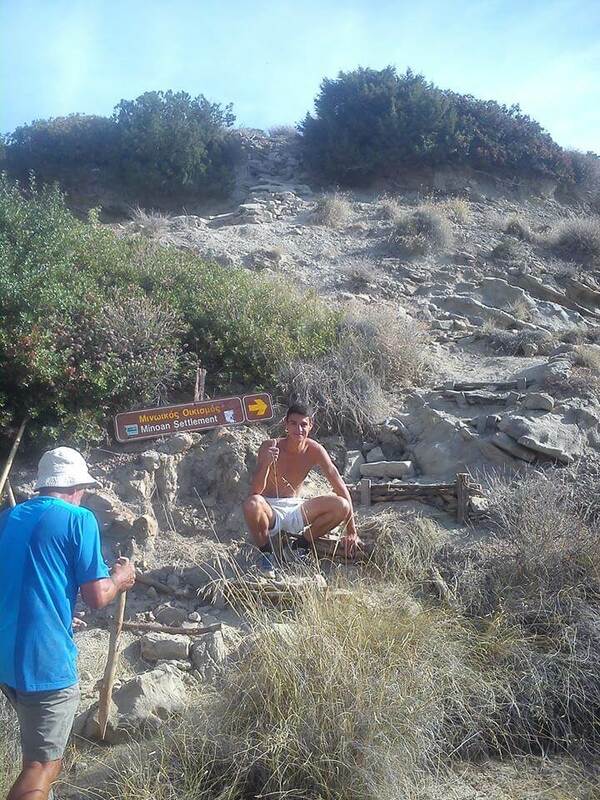 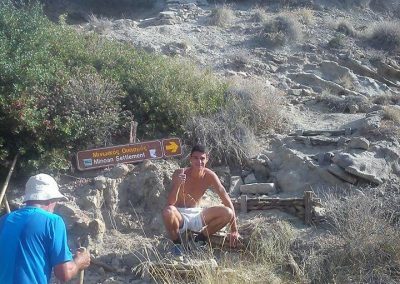 In the last two weeks, two groups of students from France were in Mirtos to work on the path towards the Minoan settlement on Pirgos Hill. 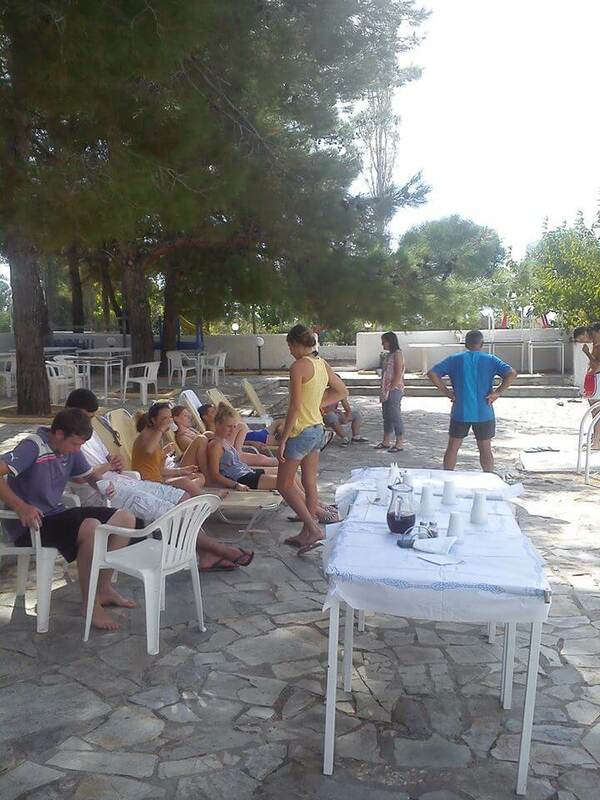 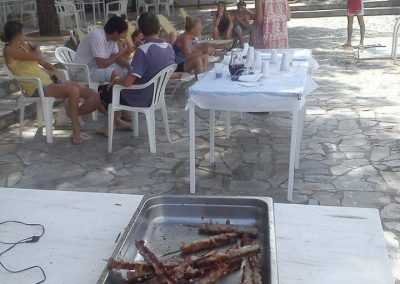 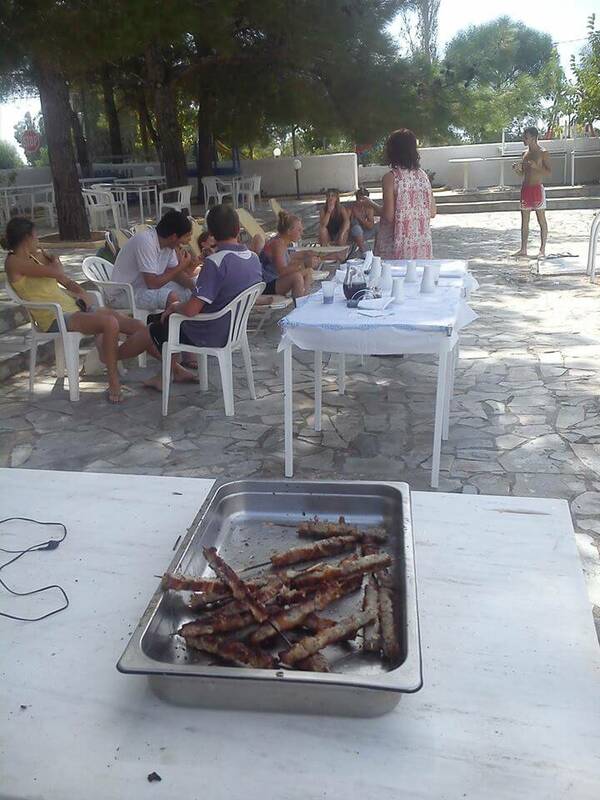 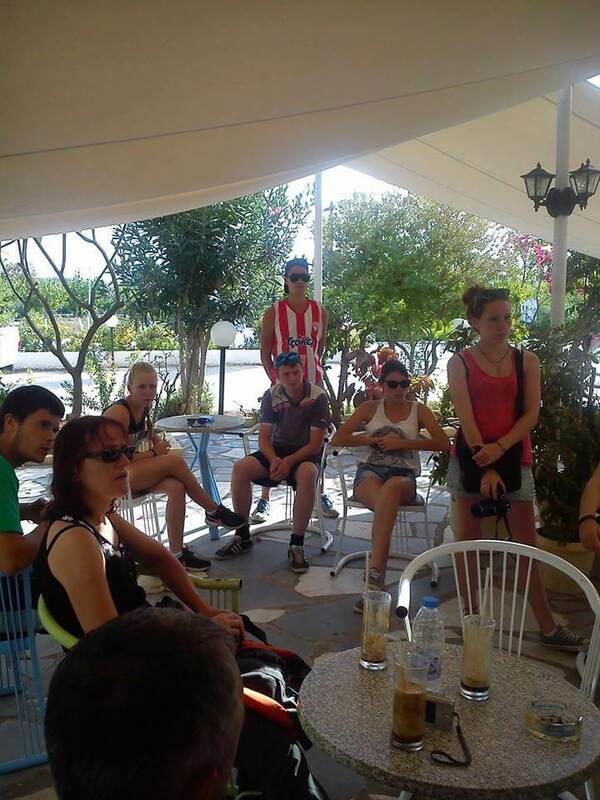 They stayed in Hotel Esperides and were supported and accompanied by our mayor Αλέξανδρος Παντελάκης and his wife Πόπη Γερωνυμάκη. 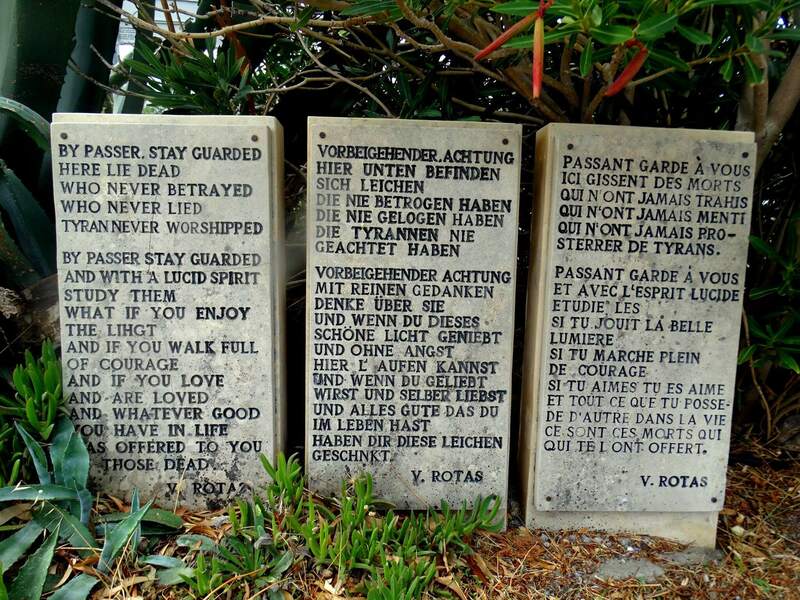 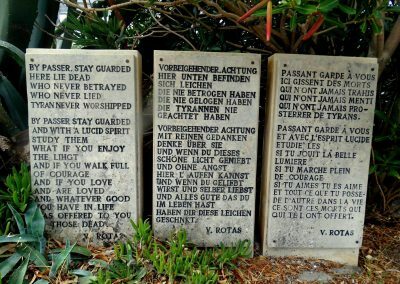 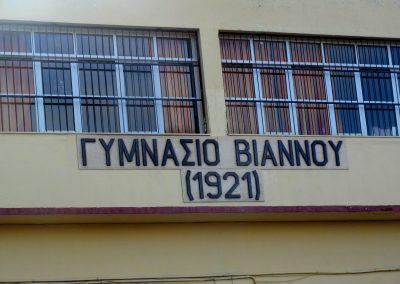 Below are some words (in Greek) from the Mayor and a collection of his photos. 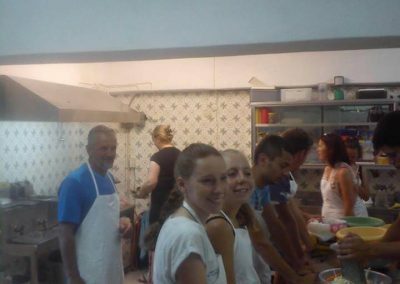 As you can see, they had a good time with the mayor, who speaks French fluently, and his wife, who showed them around in her kitchen. 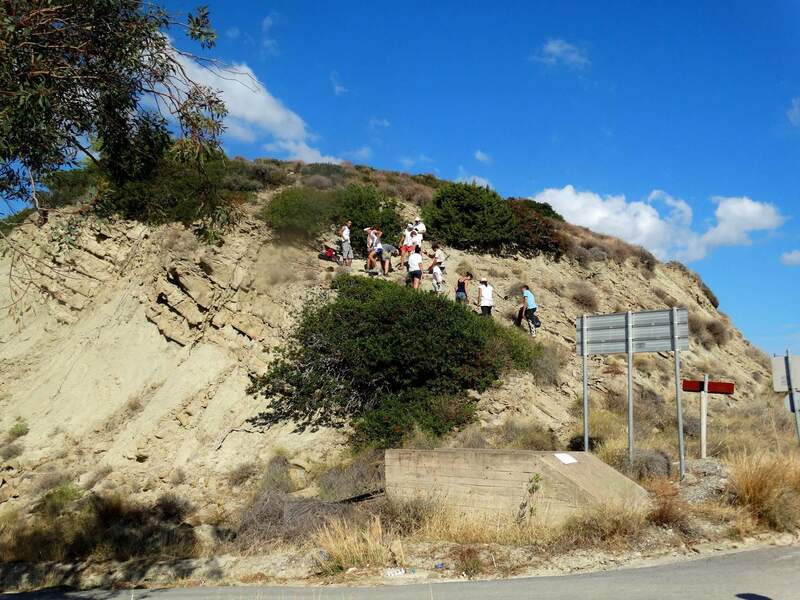 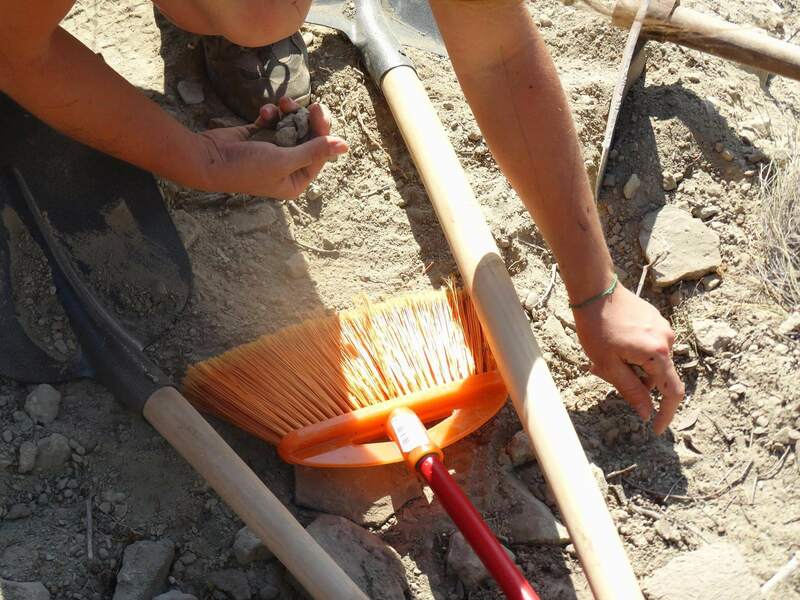 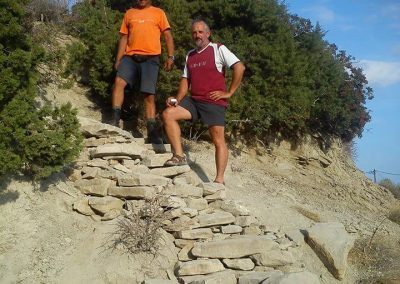 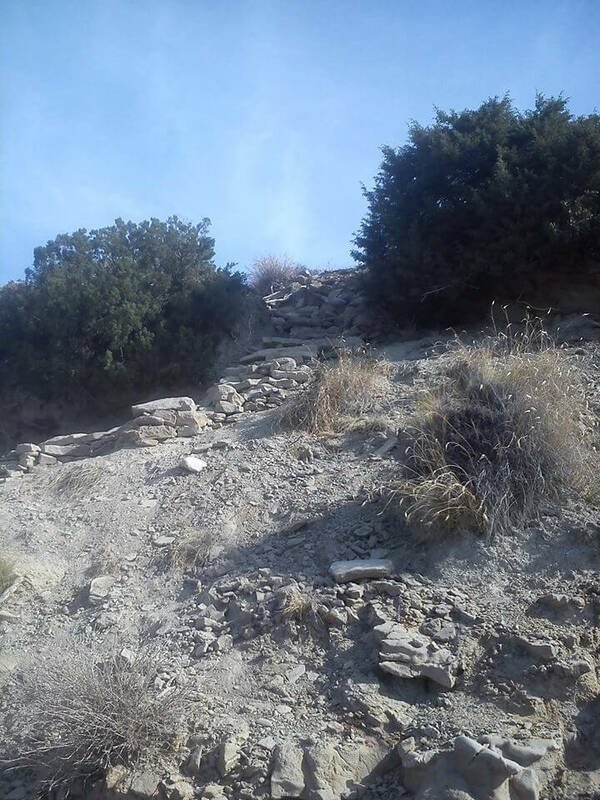 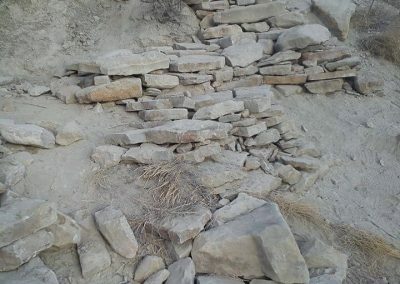 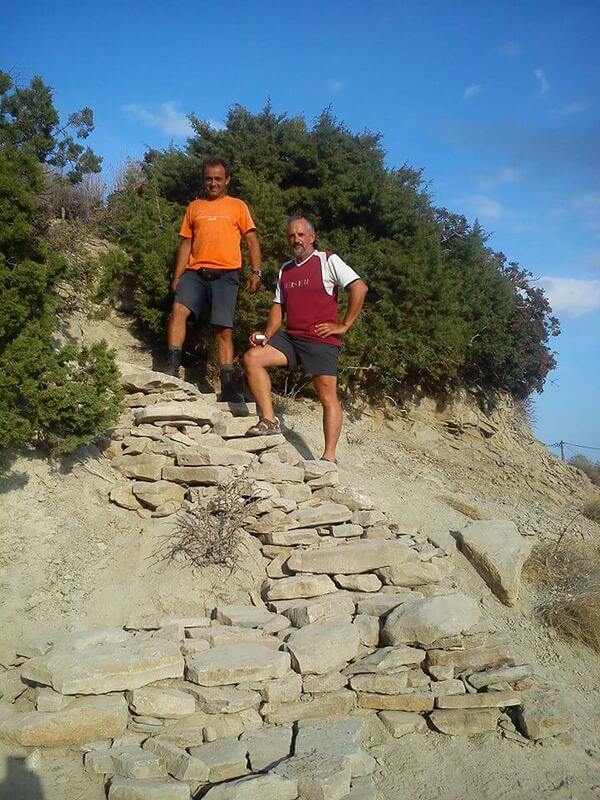 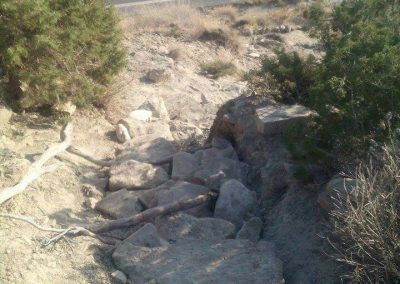 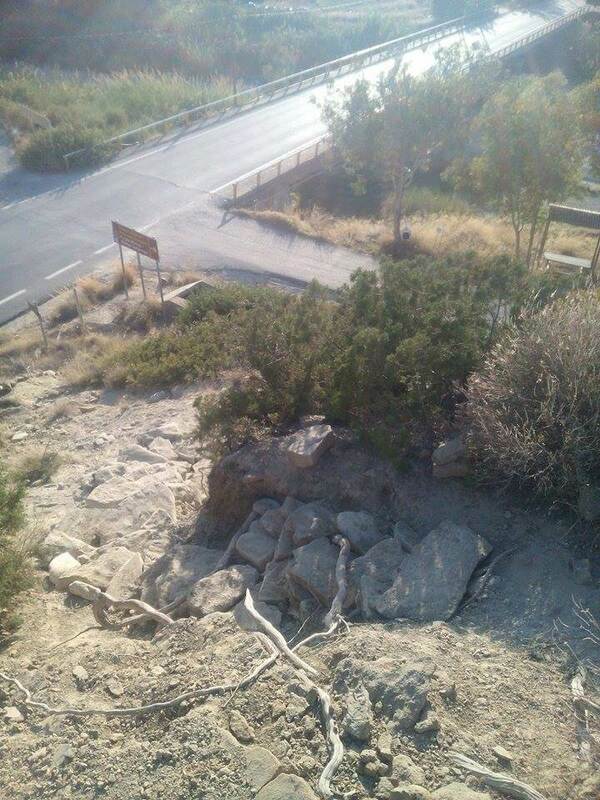 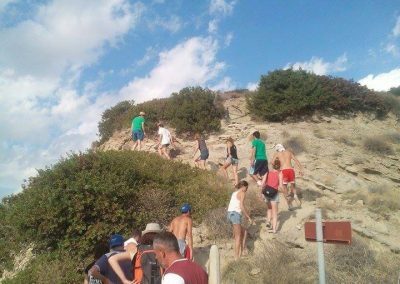 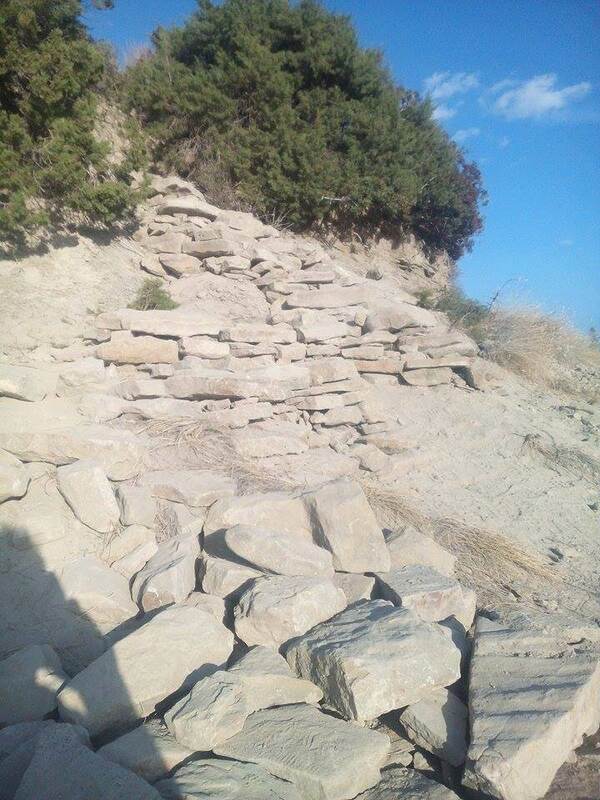 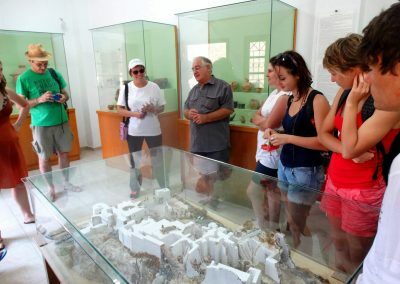 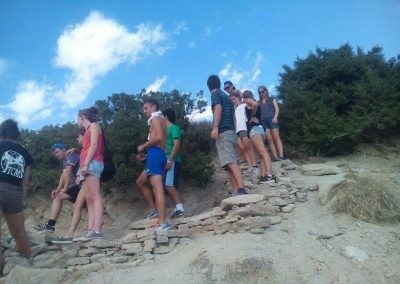 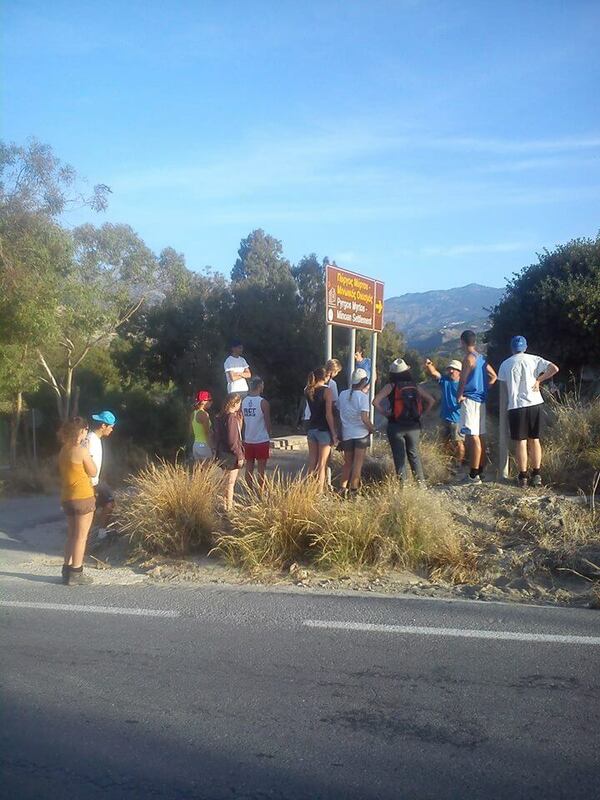 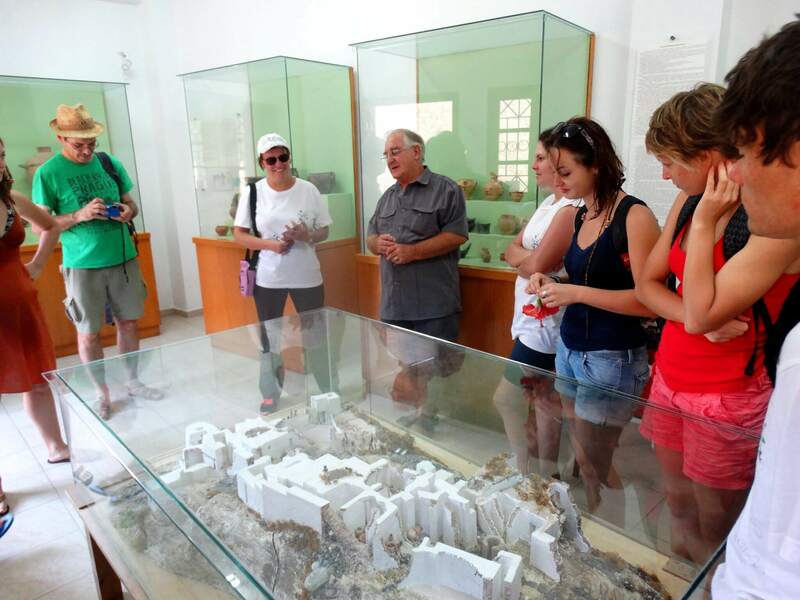 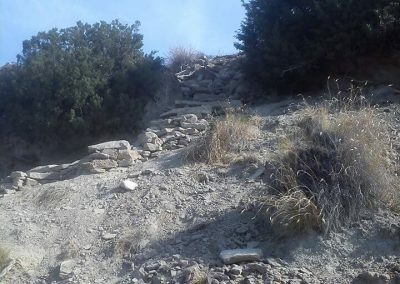 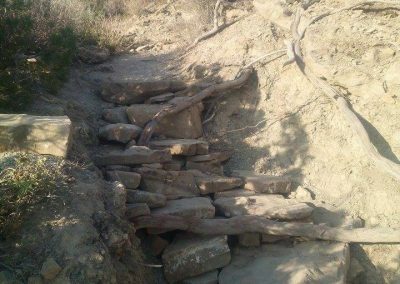 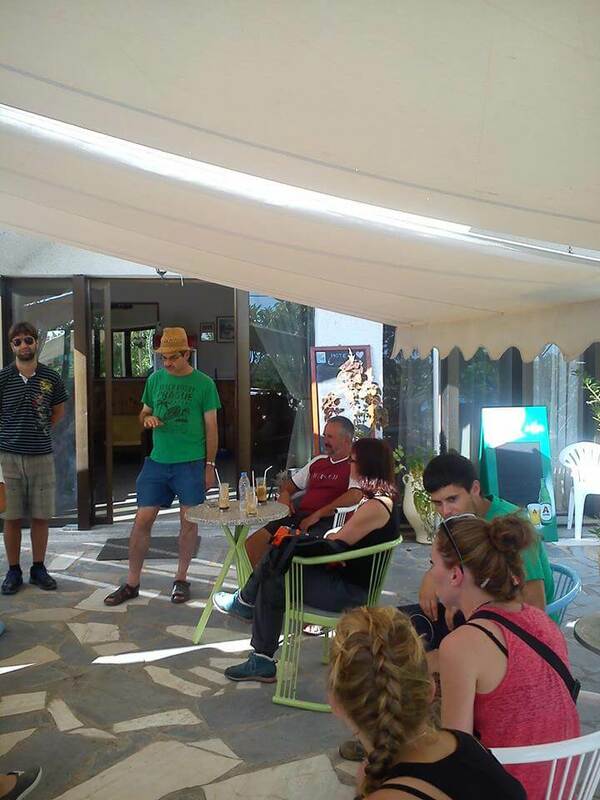 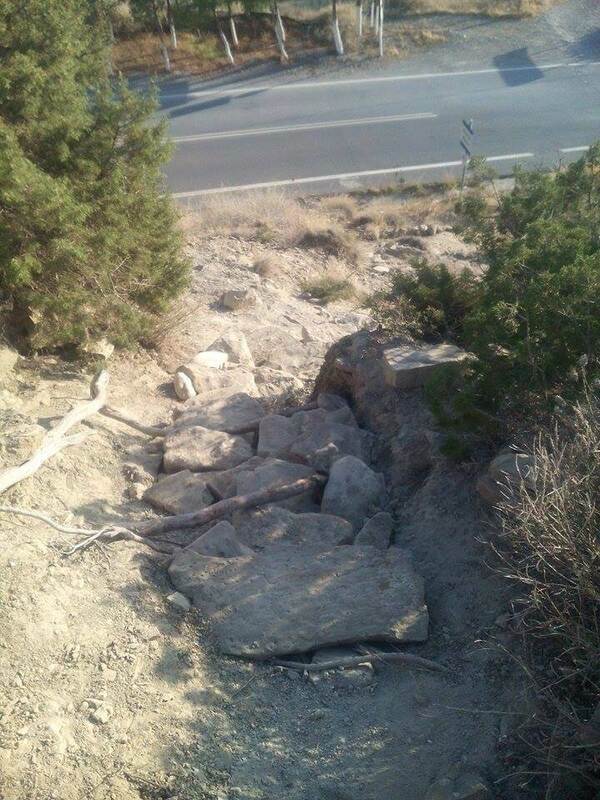 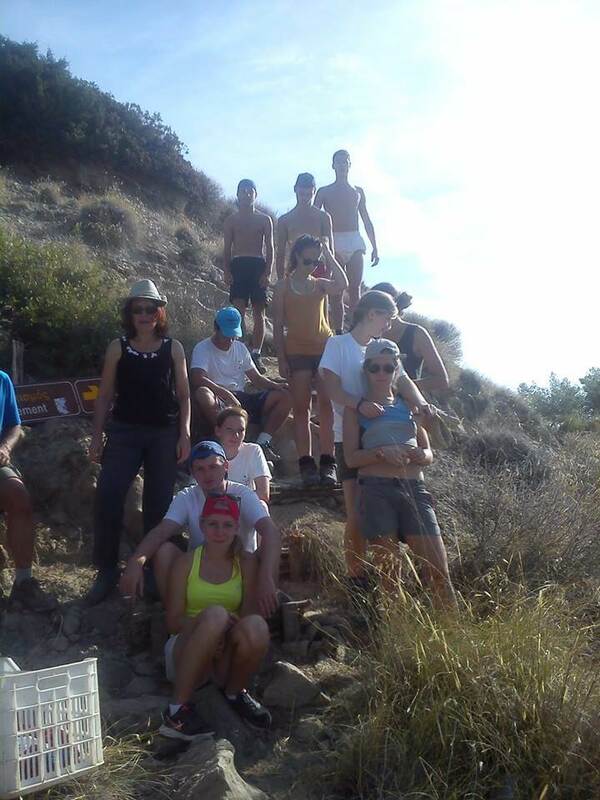 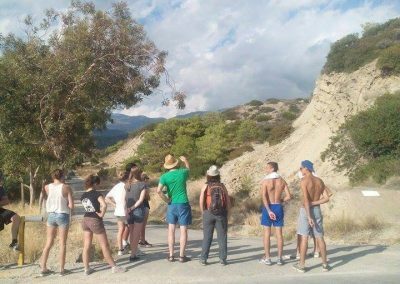 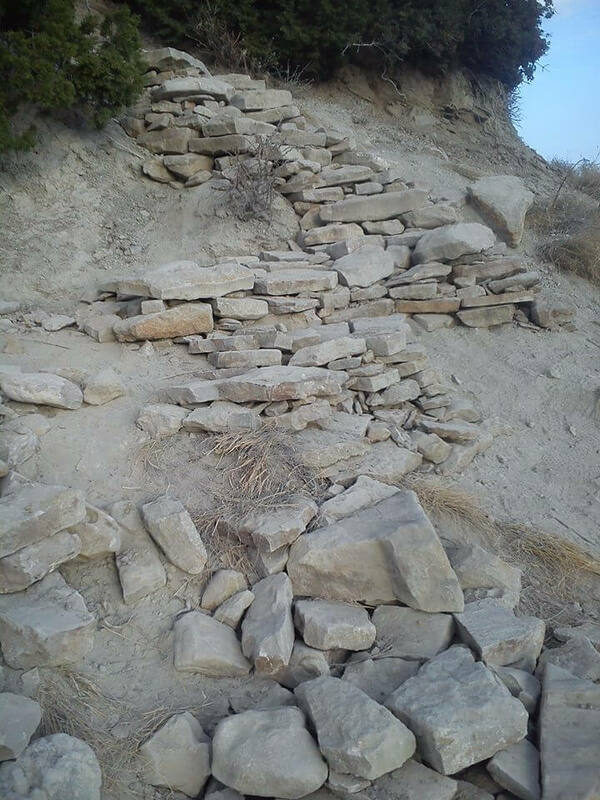 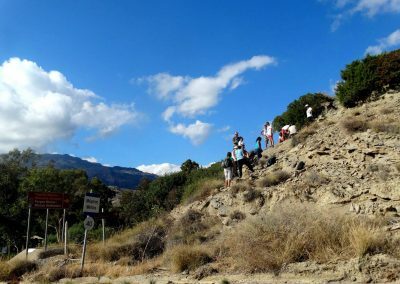 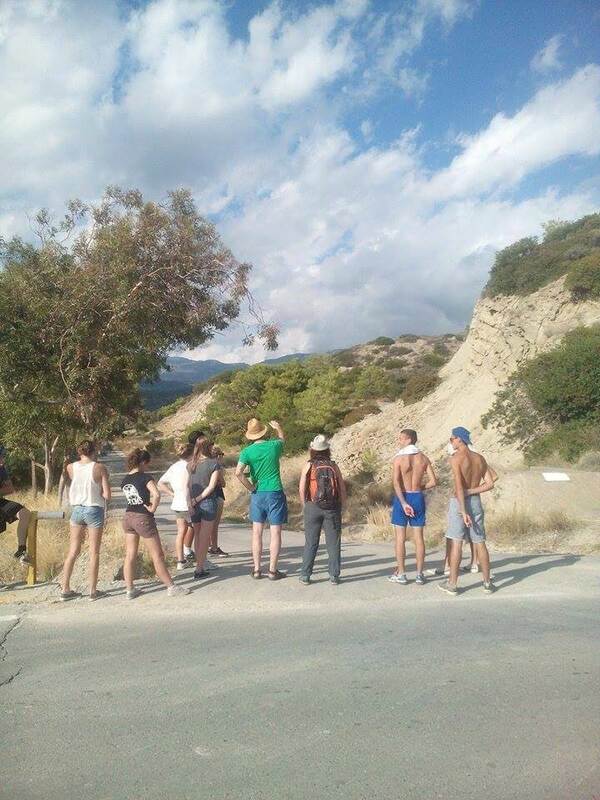 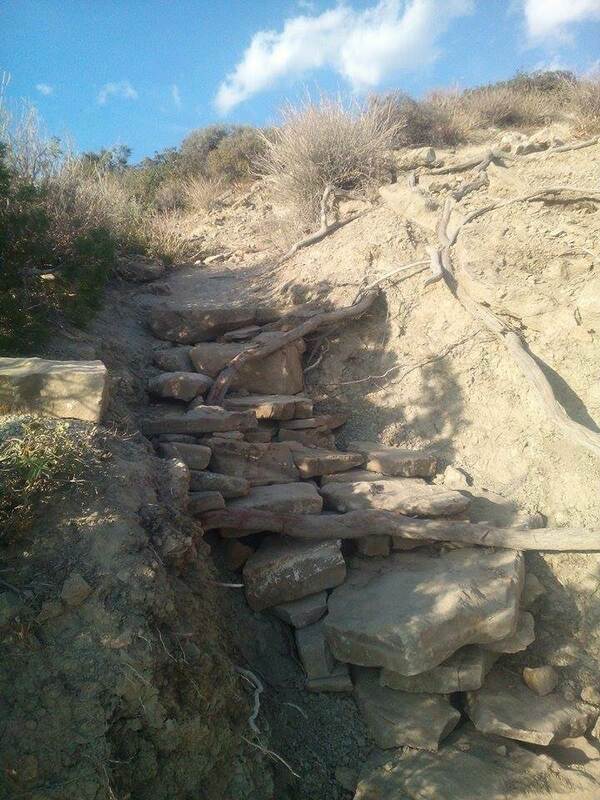 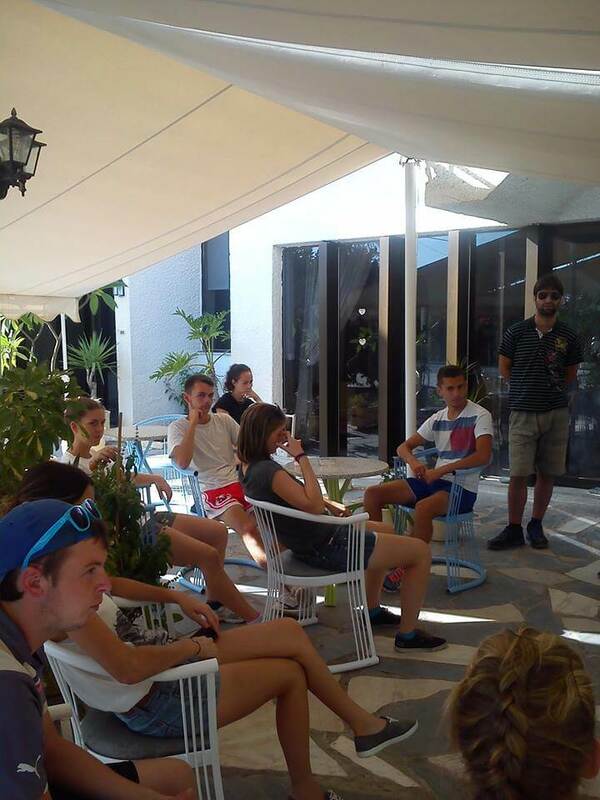 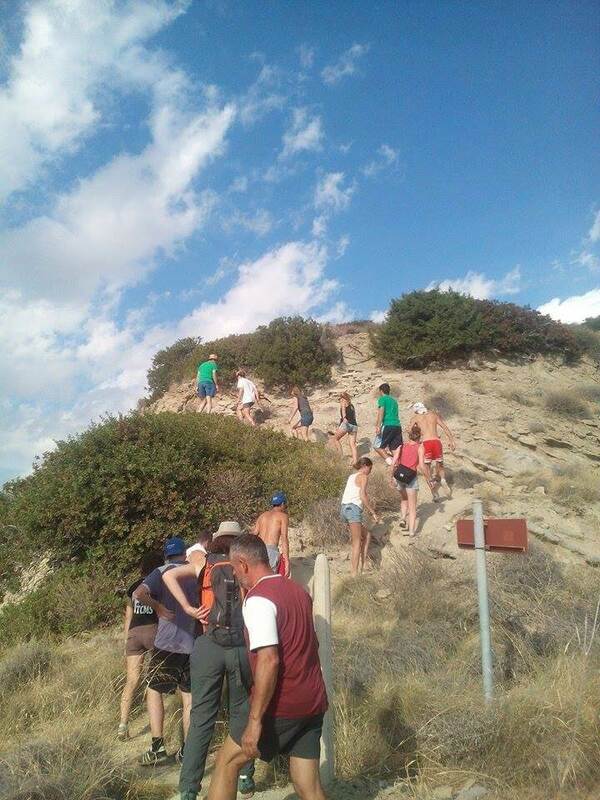 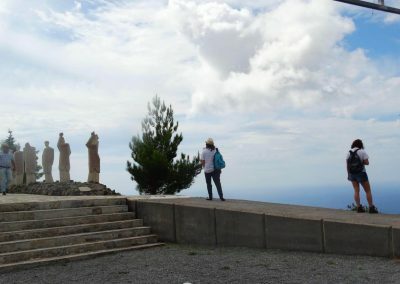 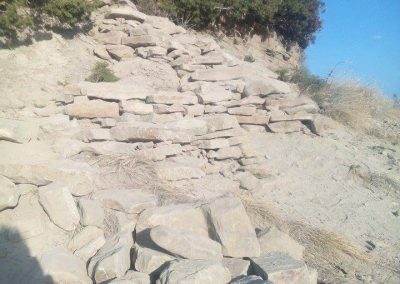 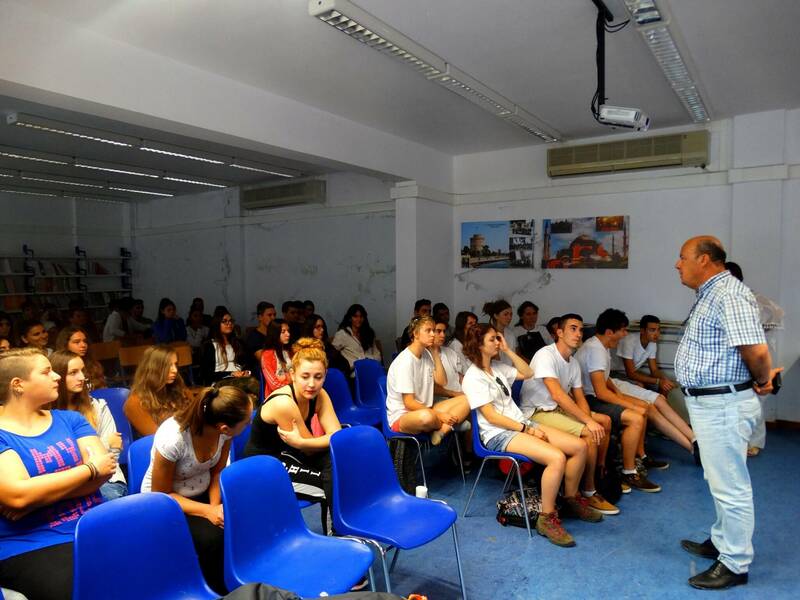 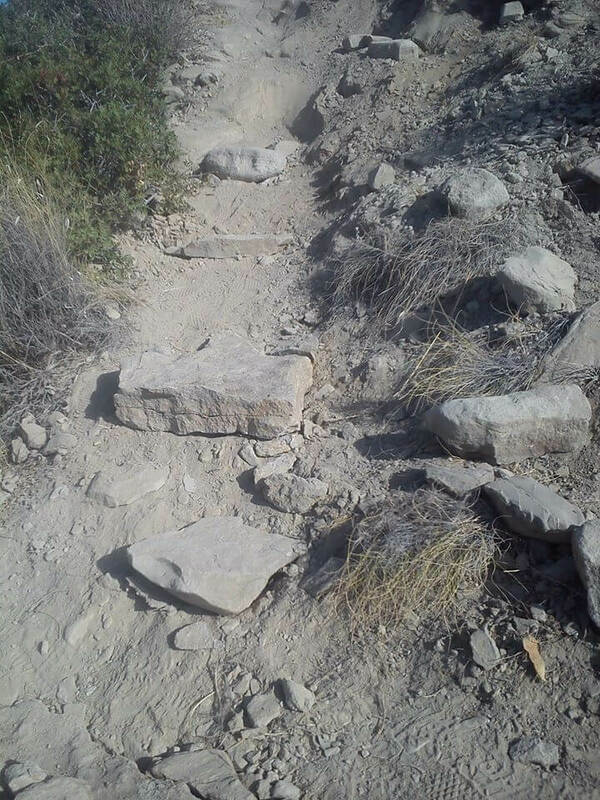 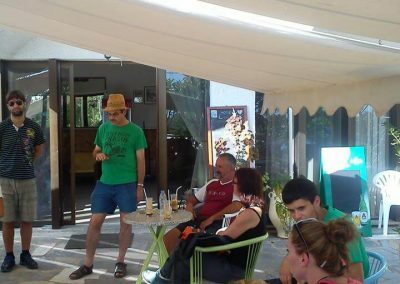 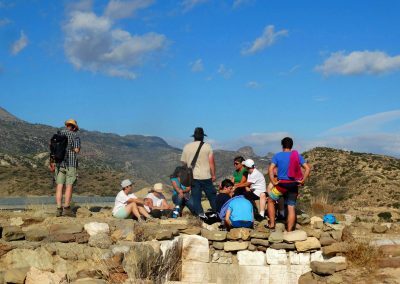 The Minoan excavation on Pirgos Hill is now accessible more easily, and we wish to say thank you to the French students and their professional teachers, who gave many a sweat drop to make this possible. 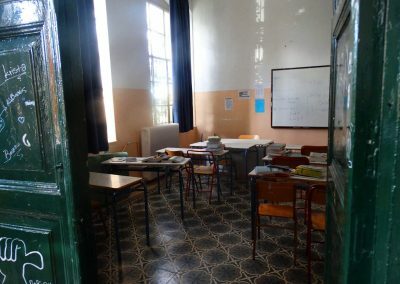 Au revoir et merci pour tout! 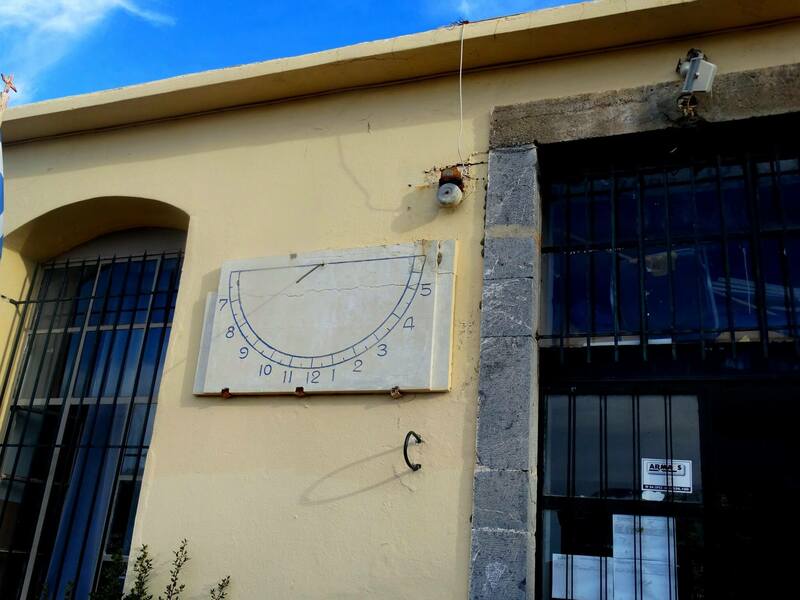 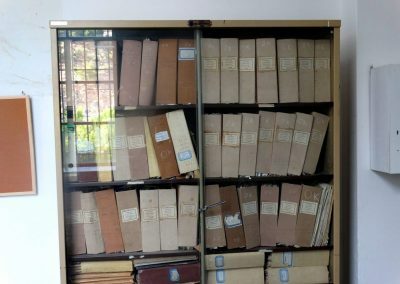 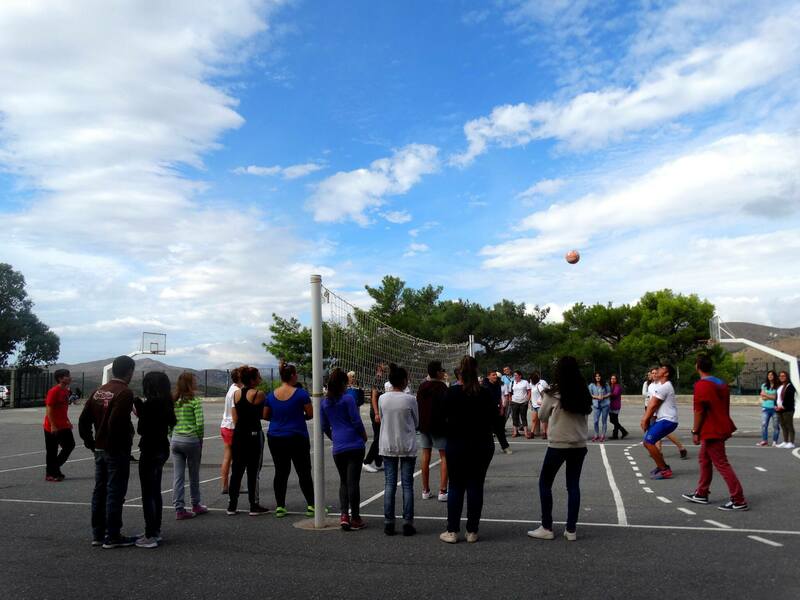 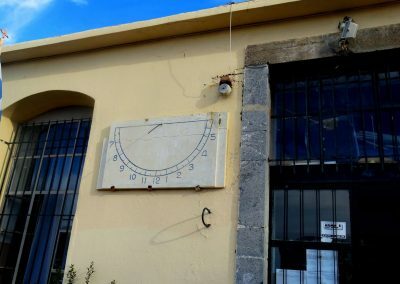 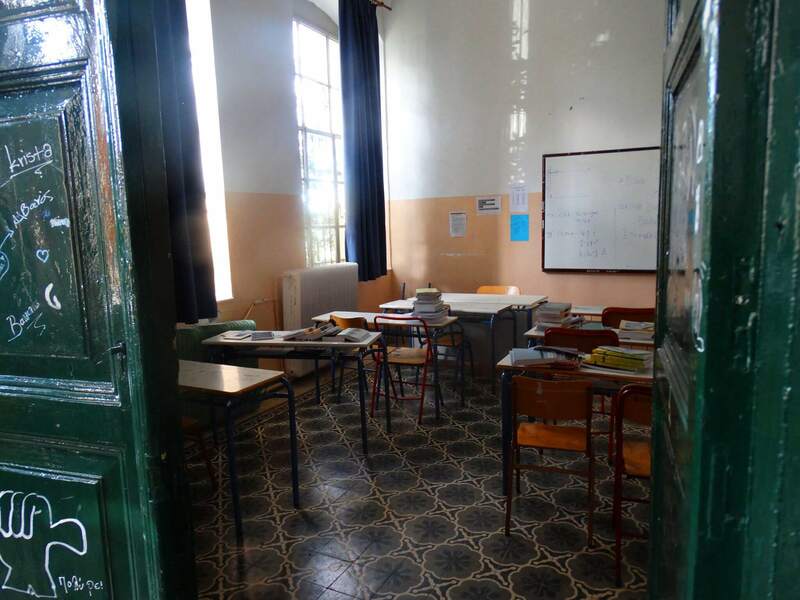 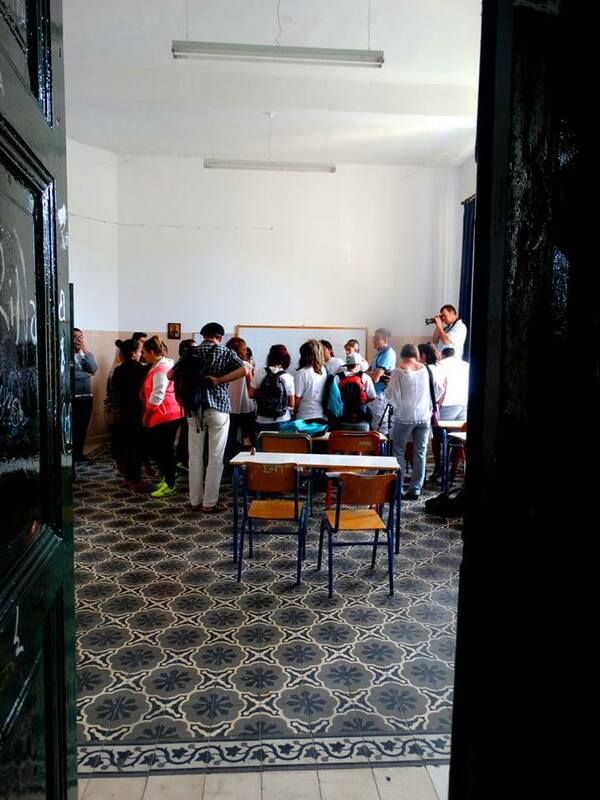 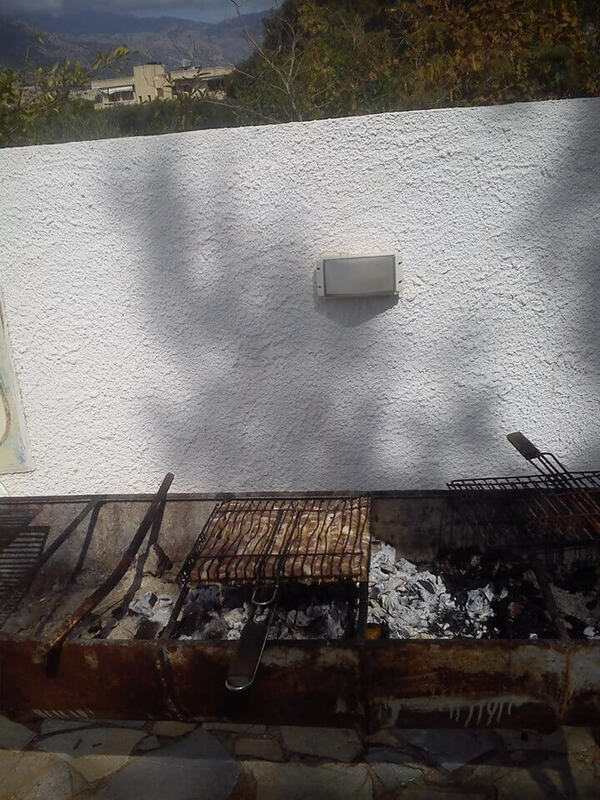 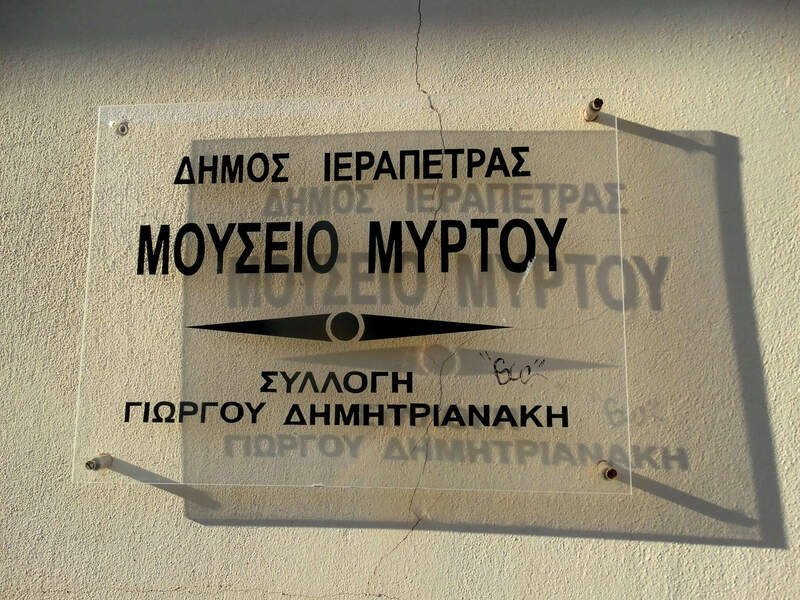 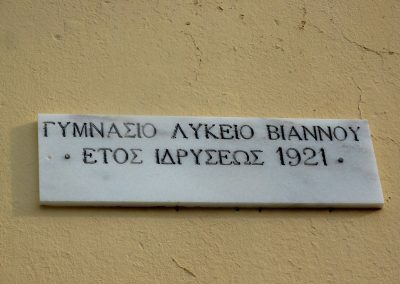 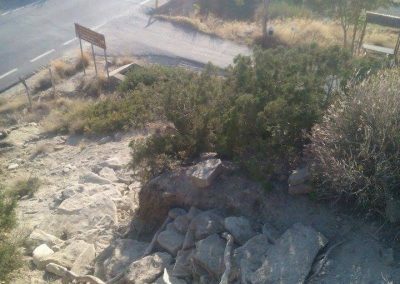 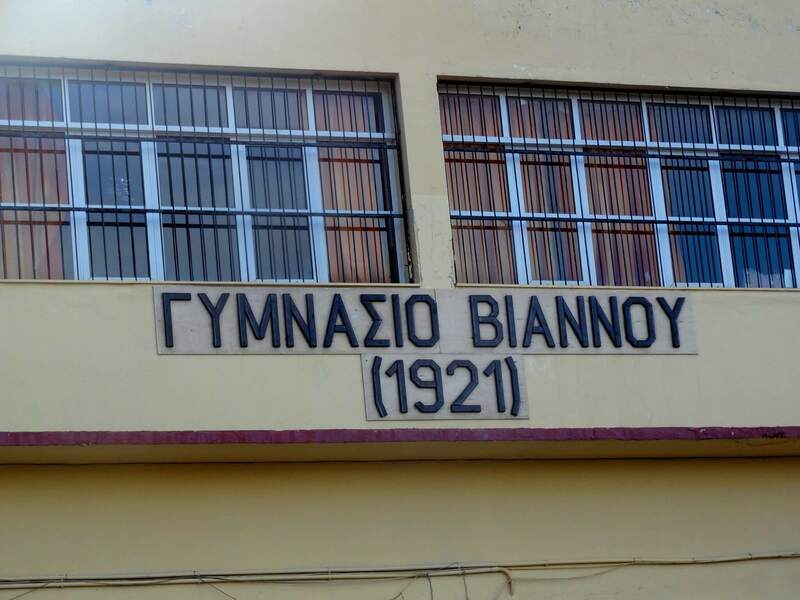 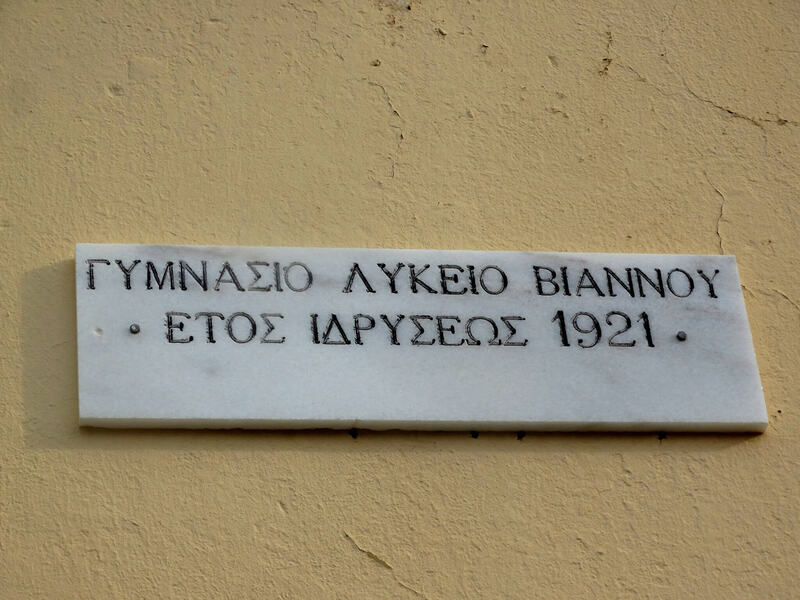 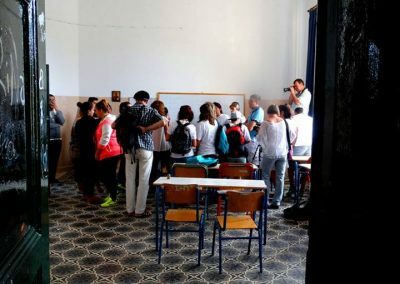 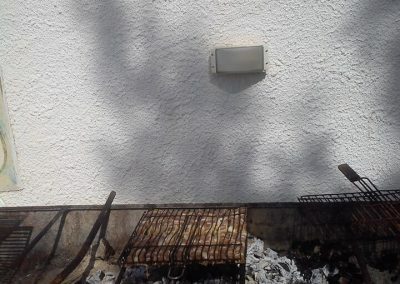 Η Τοπική Κοινότητα Μύρτου ευχαριστεί τους Καθηγητές και τα παιδιά του σχολείου από τη Γαλλία για την δουλειά που προσέφεραν στο Μύρτος, κατασκευάζοντας το μονοπάτι και δίνοντας μια νέα πρόσβαση πρός τα αρχαία του Πύργου. 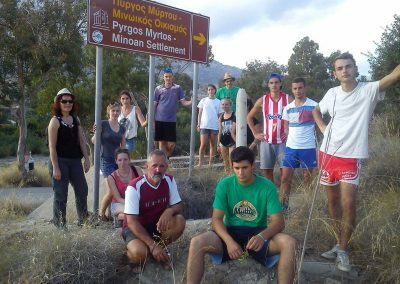 Have you been participating in the project, have you ever been on Pirgos Hill or do you have something to say about our Me Know When period? 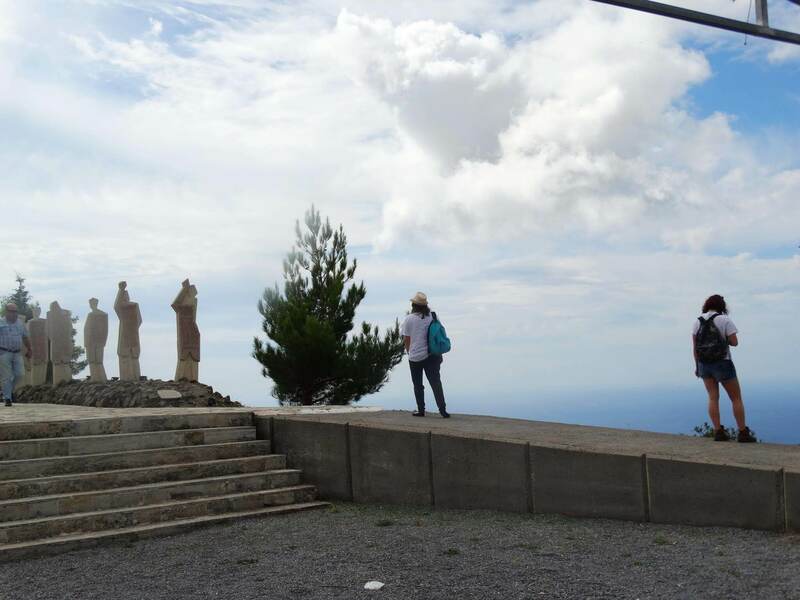 Don’t hesitate to use the comment section below!